The sound of the Opto Tremolo found in classic American amps is now available as its own effect pedal. 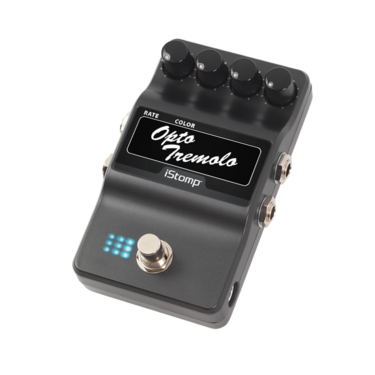 Opto Tremolo gives you the same pulsing tremolo sound that has been heard on countless recordings including the The Smith's "How Soon Is Now". 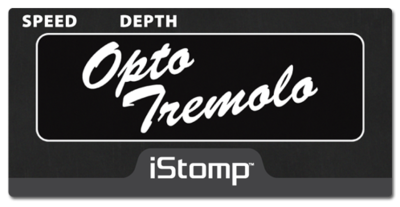 Not just an effect for country players, Opto Tremolo will give your sound a whole new rhythmic dimension! 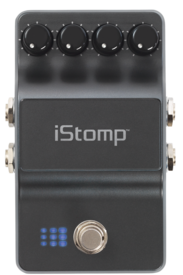 SPEED - Controls the rate of the tremolo modulation. 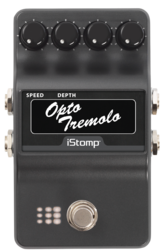 DEPTH - Controls the intensity of the tremolo modulation.